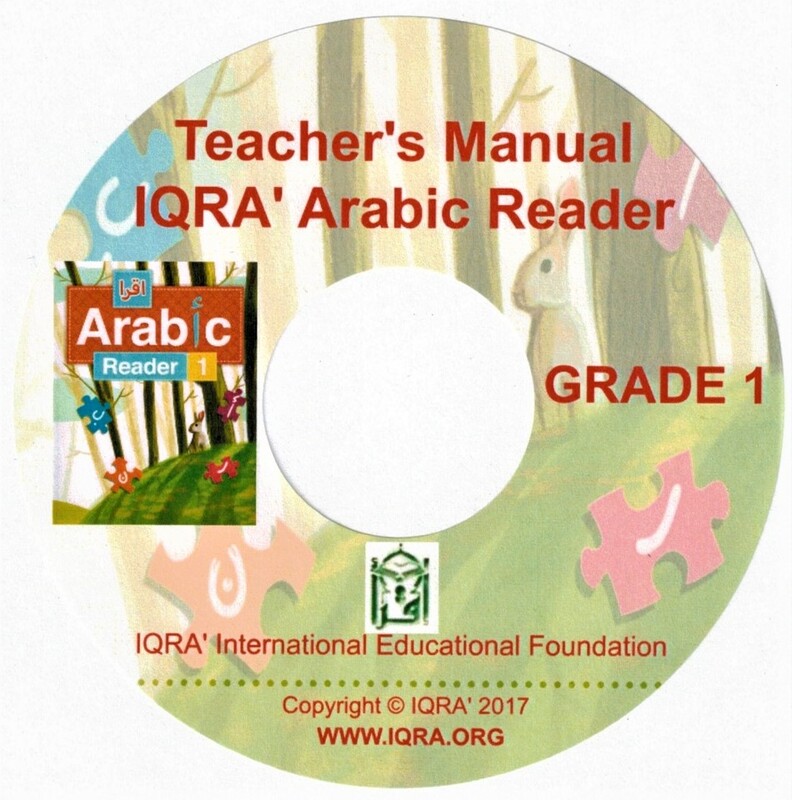 This Data Disc is the teacher's guide and resource material to IQRA' Arabic Reader Grade&nbsp;1 textbooks. 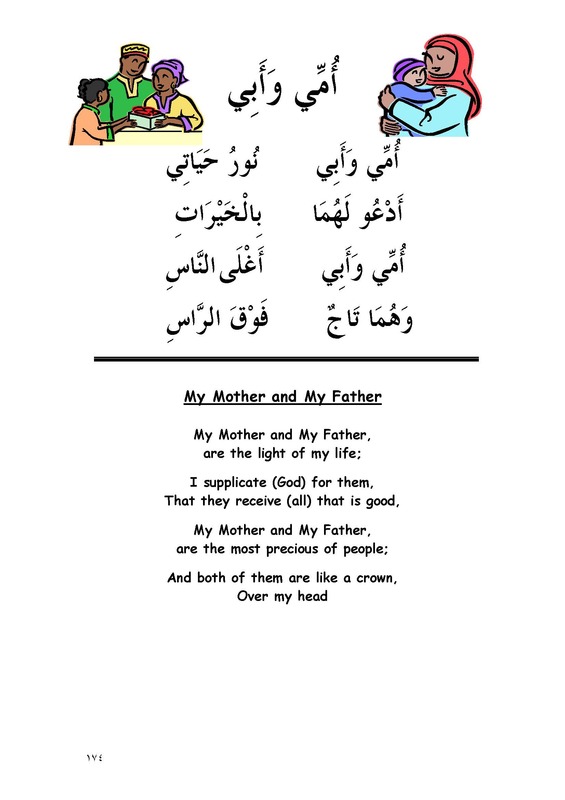 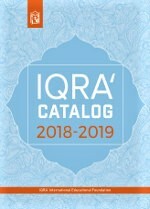 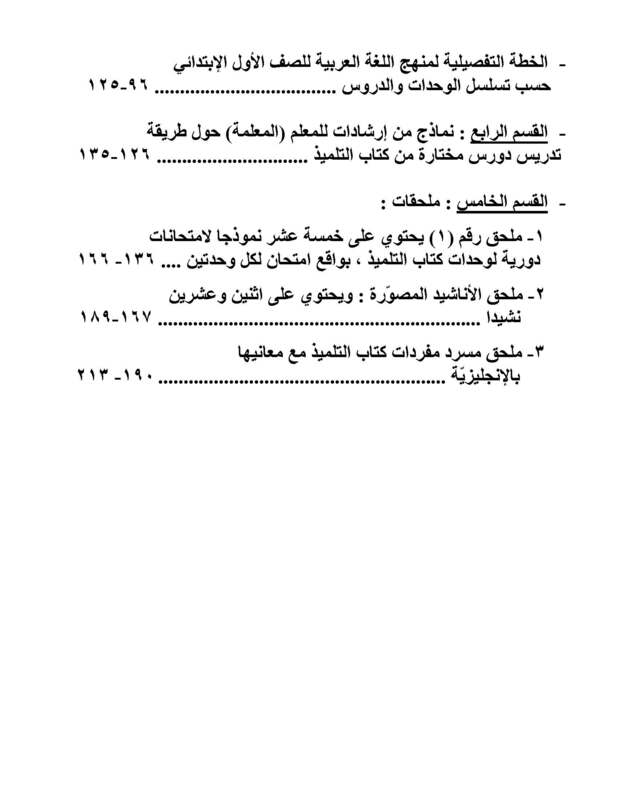 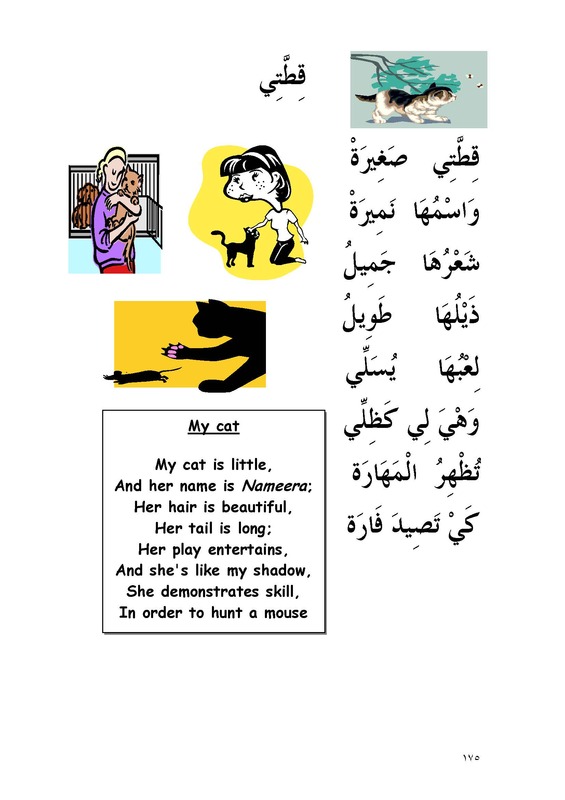 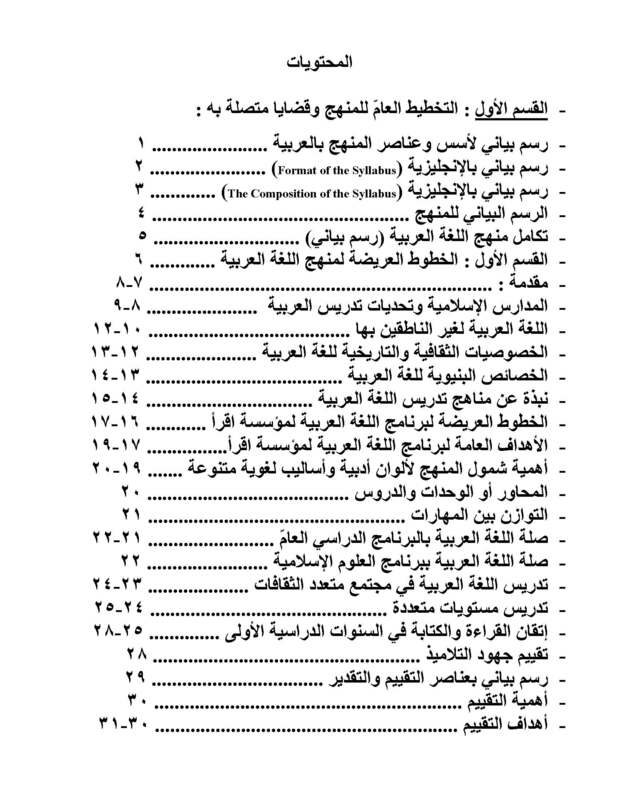 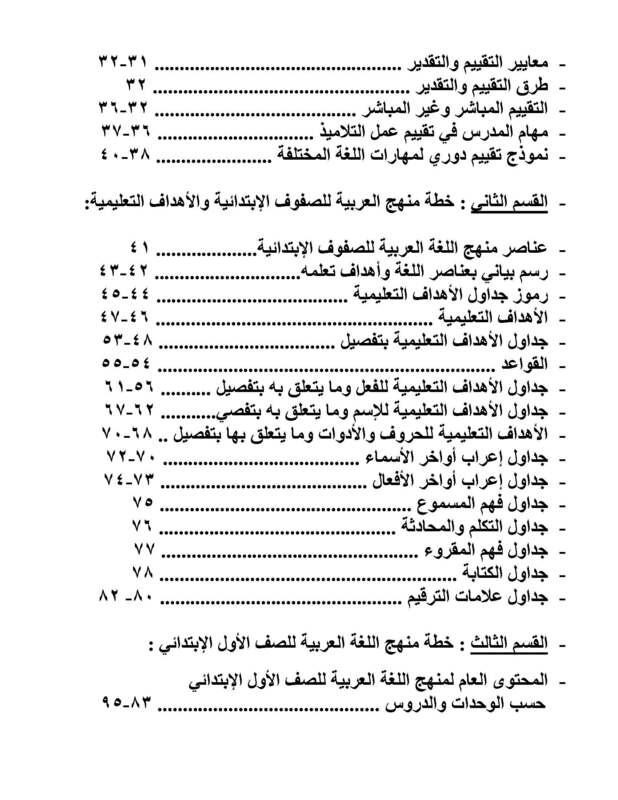 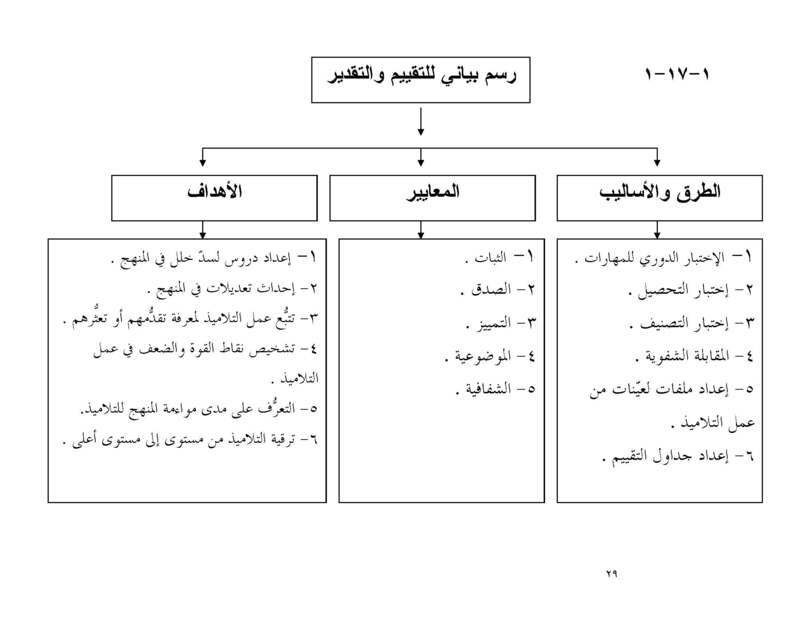 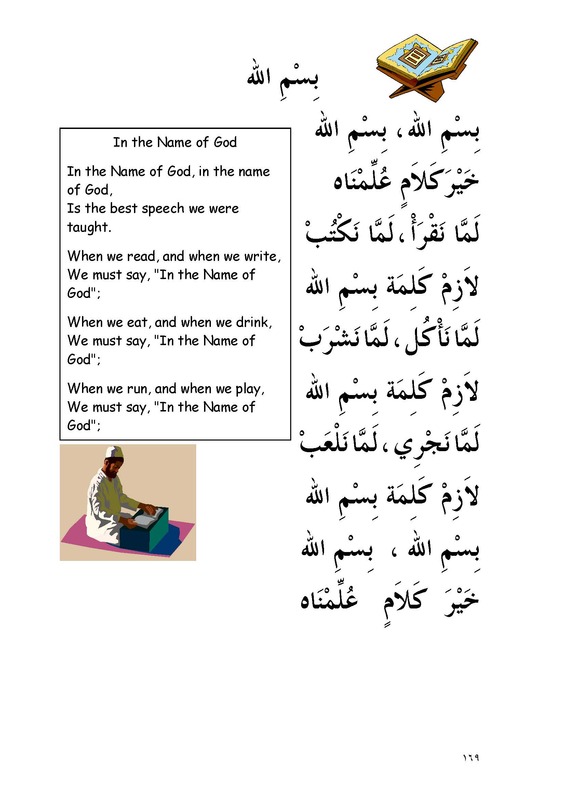 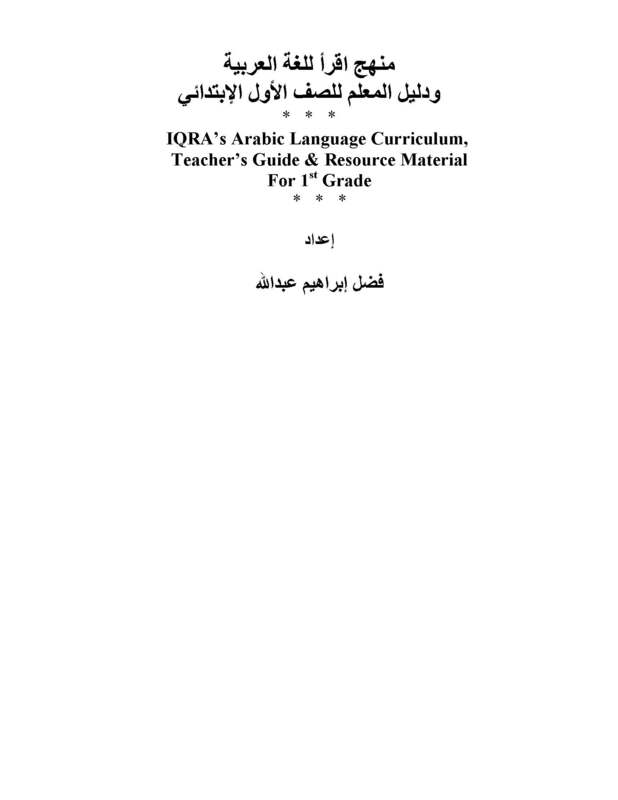 It has PDF files of curriculum objectives, periodic evaluation samples and the syllabi that present conversational Arabic and Qur'anic Arabic in colorful columns and graphics for grades&nbsp;1 . 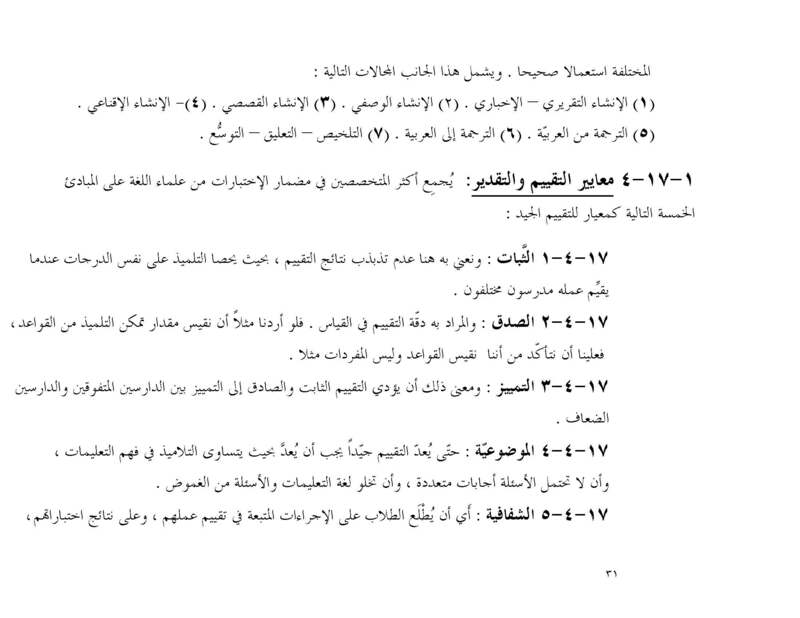 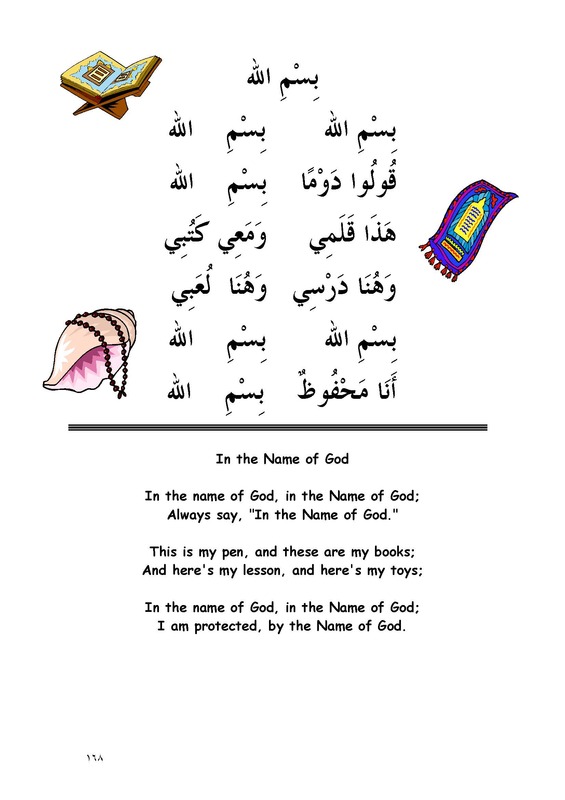 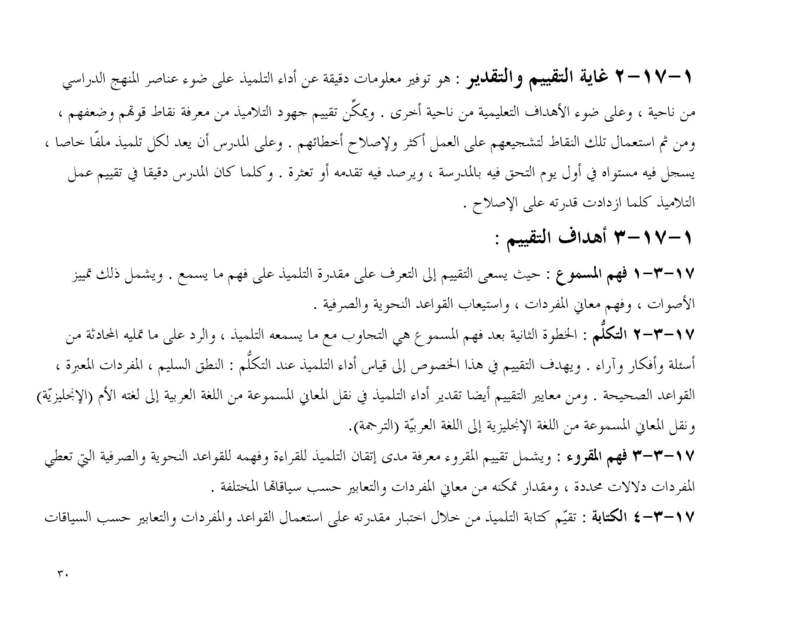 Teachers will find it extremely helpful for their full-time Islamic school Arabic curriculum.